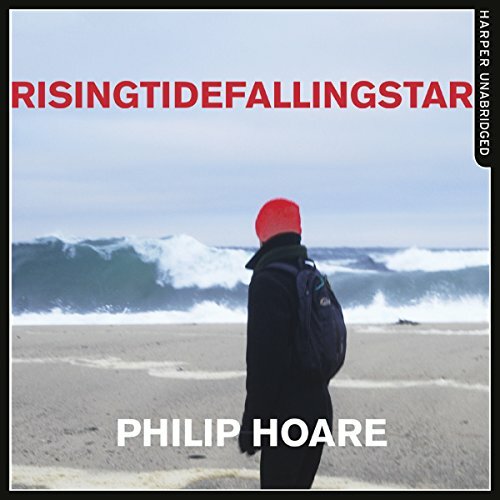 Showing results by author "Philip Hoare"
From the author of Leviathan, or, The Whale, comes a composite portrait of the subtle, beautiful, inspired and demented ways in which we have come to terms with our watery planet. 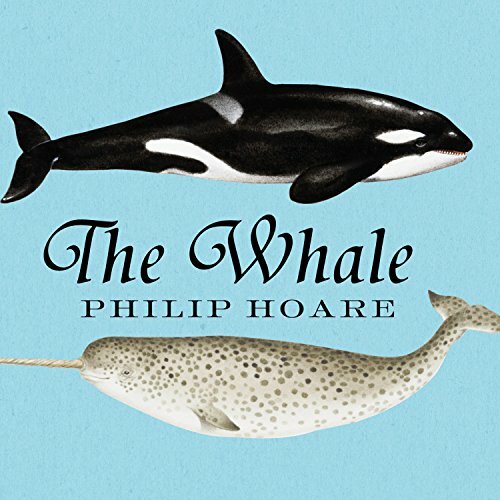 In the third of his watery books, the author goes in pursuit of human and animal stories of the sea. Of people enchanted or driven to despair by the water, accompanied by whales and birds and seals - familiar spirits swimming and flying with the author on his meandering odyssey from suburbia into the unknown.